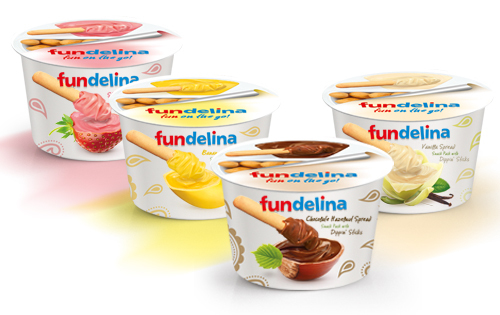 Fundelina combines Fun & delicious taste you can enjoy at any time of day, you can serve it in many ways, you can combine it with cookies, biscuits, croissants, fruits, ice cream, bagels and more, and to include it in countless recipes for a host of tasty treats. 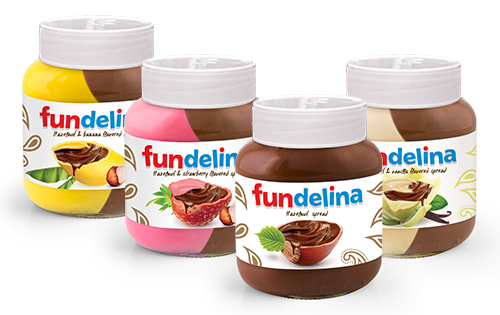 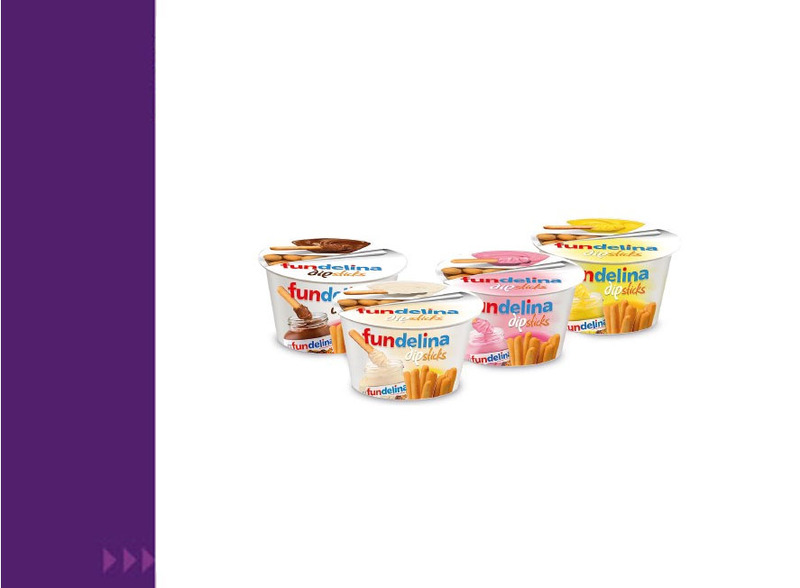 The new product Fundelina snack pack combines the delicious taste of Fundelina spread with breadsticks in the same cup. 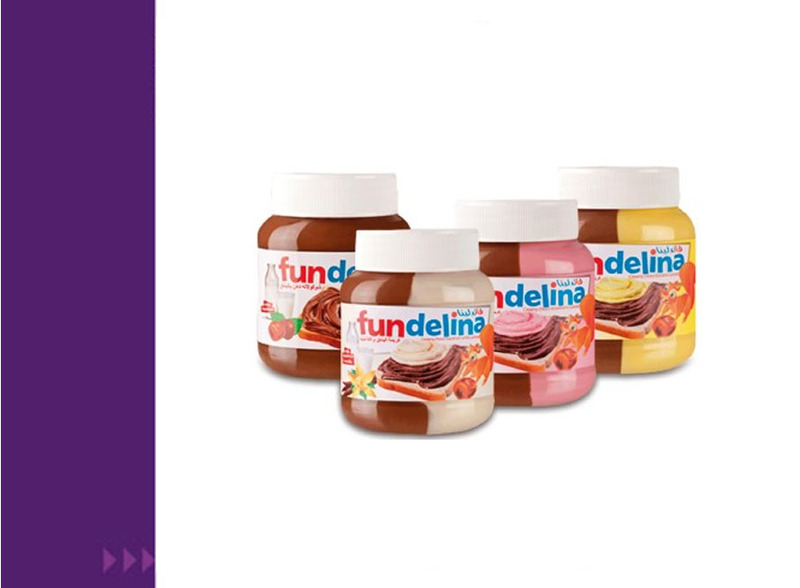 Enter your details and check out our offers ! 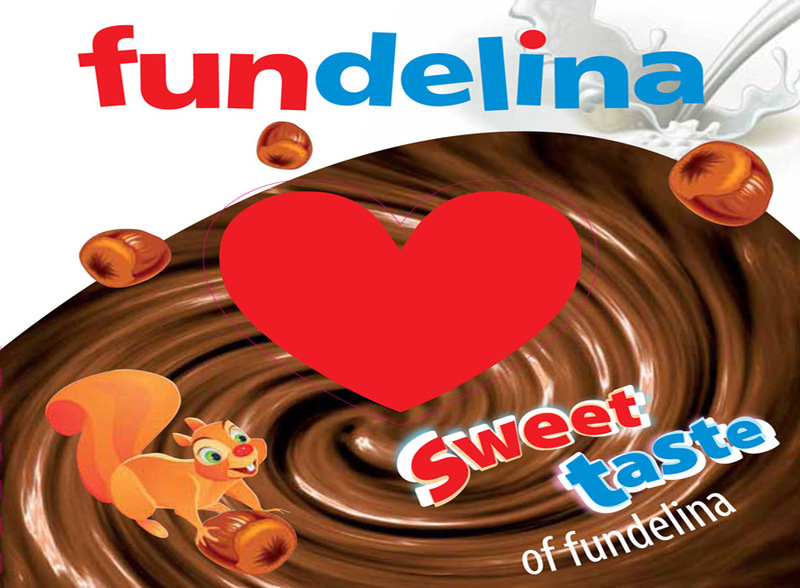 Copyright © 2016 - 2017 Fundelina.gr.